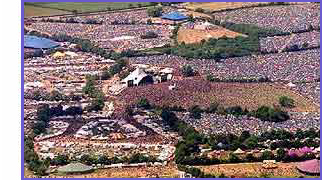 Glastonbury Forum: Killers & KIngs of Leon for Glasto 2017? Topic: Killers & KIngs of Leon for Glasto 2017? Posts: 1434 That's what the NME thinks. We're going to start getting more confirmations coming up think and fast fairly soon and I can imagine Eavis sticking both bands on yet again.